It's Saturn Bomberman. Japanese box art, though. Pride wrote: It's Saturn Bomberman. Japanese box art, though. I'd have hoped it went a bit longer but If you look at box 4 combined with number 6 is makes it pretty visible that its bomberman. Dam you Fops for choosing 6! PM me what game you'd like off steam. If you want you can wait till a future release, entirely up to you, just let me know. If there is nothing particular your interested in, I'd recommend DayZ - Well ArmA 2 - Its what we're all playing atm and would be nice to see some more of yous on TS once in a while! Dimon wrote: Good job Pride! I'd have distorted the Bomberman image ofc. i.e The reason there is a paint brush half covering box 6 is to try and hide the leg to some degree. Both 4 and 6 where the most revealing - if you were a real boss you could have guessed it on box 4 that it was bomberman before i even revealed box 6. I can't remeber where I said it - think it might have been admin forms - but you'll also get a little personalised rank badge on the site for winning. Still thinking how am going to do it as I wasent expecting anyone to guess it so quickly. I'll have a mess about tonight and see. Obviously not everyone has CSS and others will have an unfair advantage so can't use that. Perhaps something like quake live (other suggestions welcome) as it's purely browser based and free. Would people be up for that? I'd try up the stakes in the prize aswell if that did go ahead. Yeah, it was box 4 that kinda gave it away. The typical Bomberman head stood out pretty well. 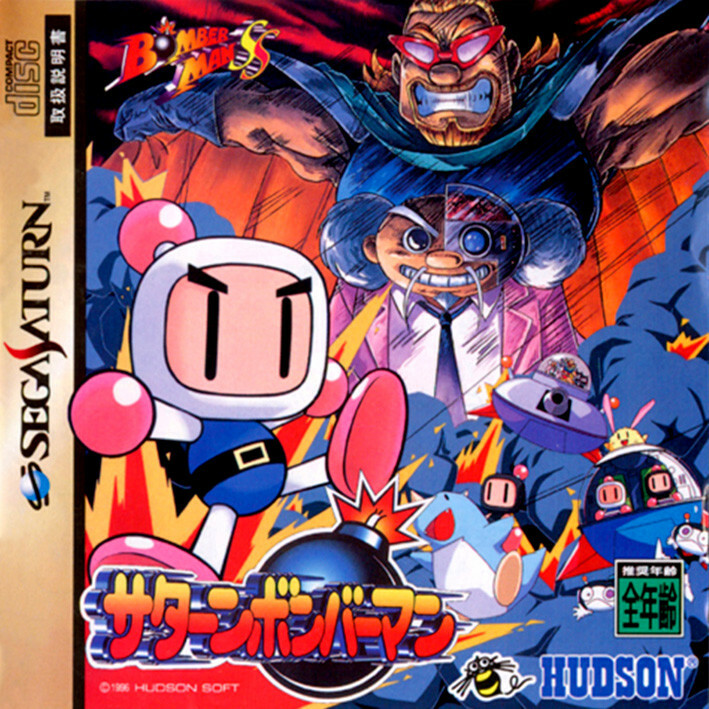 Box 6 had Japanese text on it, so all I did was a Google search for "Bomberman Japanese box art" and voila. I haven't played a single Bomberman game in my entire life.